The Senate’s recent passage of the John S. McCain National Defense Authorization Act for Fiscal Year 2019 included important energy resiliency measures that support the Department of Defense (DOD)’s increased use of Energy Savings Performance Contracts (ESPCs) and Utility Energy Service Contracts (UESCs) to modernize and upgrade U.S. military facilities. 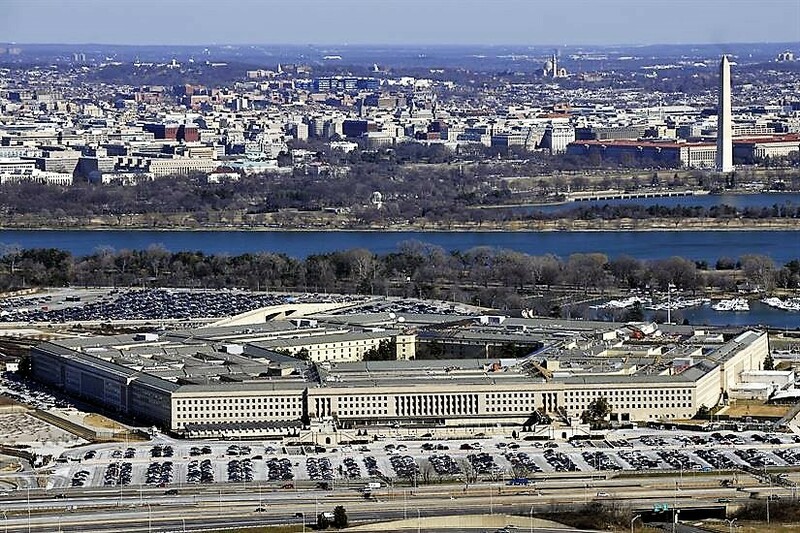 The specification to use these energy efficiency and energy financing tools will not only enable the DOD to meet its energy resilience requirements but will also allow it to address its infrastructure maintenance backlog. The use of these financing tools leverages private sector investment to meet our country’s defense goals. | ESPCs have achieved over $20 billion in guaranteed energy savings across the federal government. In an Energy Savings Performance Contract (ESPC) or Utility Energy Savings Contract (UESC), the private sector works with the government customer to develop a project, but then the private company implements that project, measures and verifies savings every year, and guarantees that the savings will accrue. The private sector is repaid out of these guaranteed utility bill savings allowing for no added expenditures by the federal government. 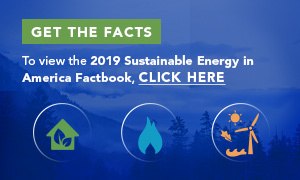 The FPCC is a group of 14 Energy Service Companies (ESCOs) advocating for increased federal use of Energy Savings Performance Contracts by the federal government. The FPCC activities focus primarily on barrier removal and ensuring "more, faster, bigger and better" ESPC projects in the federal ESPC marketplace. The FPCC is the primary organization representing ESPC industry and our members represent over 90% of federal ESPCs. The Business Council for Sustainable Energy is the administrator of the FPCC. For more information, please visit: http://federalperformancecontracting.com.